Manufacturer of a wide range of products which include 10w-15watt led downlight. Our company has established itself as a leading manufacturer, trader and supplier of superior quality 10W-15Watt Led Downlight in the market at the present scenario. It is a fascinating game of refined and roundish shapes, lines and curves, lights and shadows, a great harmony conveying a feeling of strength and impressiveness. These will enhance the beauty of jewellery in altogether amazing way. It is made available to our customers after multiple rounds of quality checks and at industry leading rates. These products from our side impart an amazing and well-direct light. 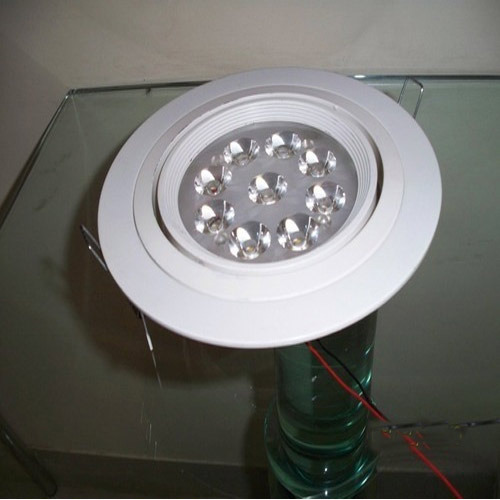 Looking for “10 W to 15 W LED Downlight”?